Digital Albums open flat, allowing for striking double page, edge to edge panoramic printing. 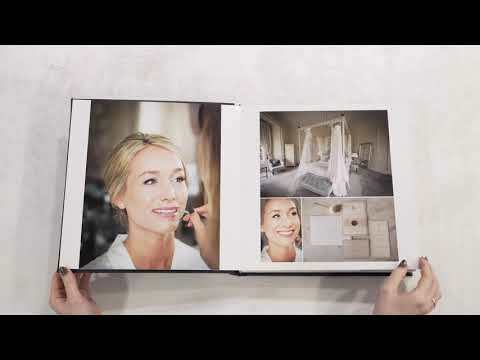 Smaller duplicates can be ordered at the same time as your wedding photo albums, with no need to redesign. To see Album & Book prices you must login and be registered as a Pro user. Please register to receive a username and password. *ADDITIONAL COST OF 10% FOR METALLIC, VELVET & FINE ART PAPER.